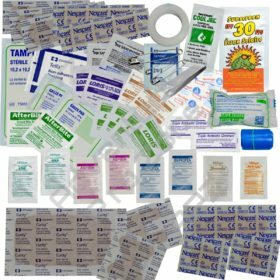 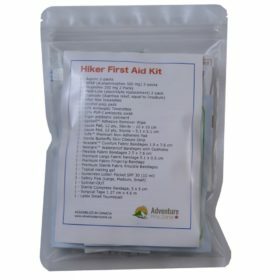 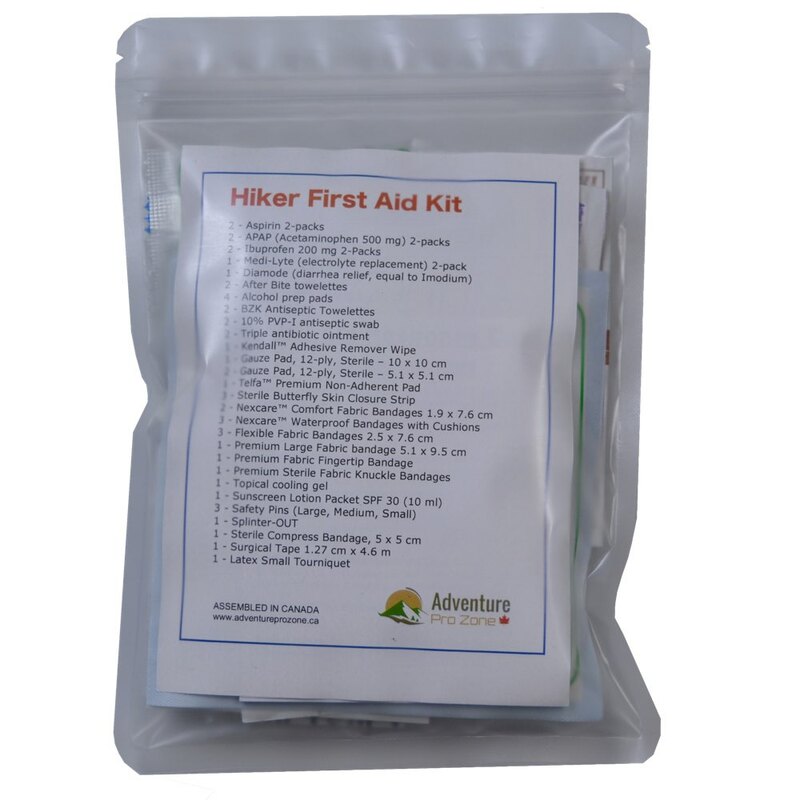 This Hiker First Aid Kit contains 51 pieces of high quality basic wound care and first aid supply and it is packed in a waterproof, puncture-resistant plastic resealable bag. 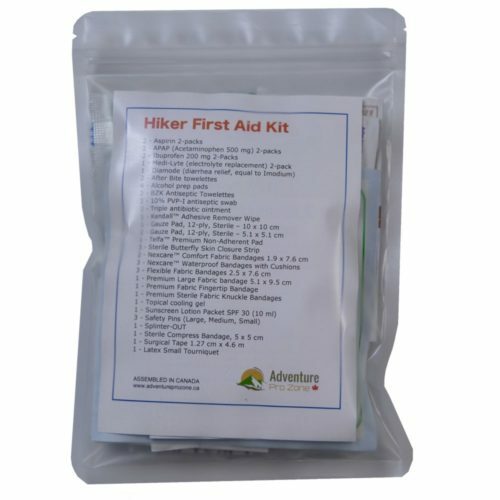 This HIKER First Aid Kit contains high quality first aid supplies and tools packed in a lightweight resealable waterproof, durable, puncture/tear resistant plastic bag. 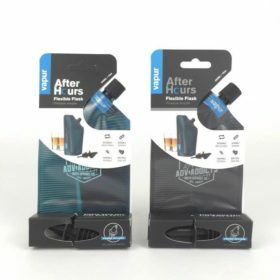 The kit is extremely light and compact and will be a perfect medical kit for 1-3 days backpacking trip, for waterspouts, or even for a travel. 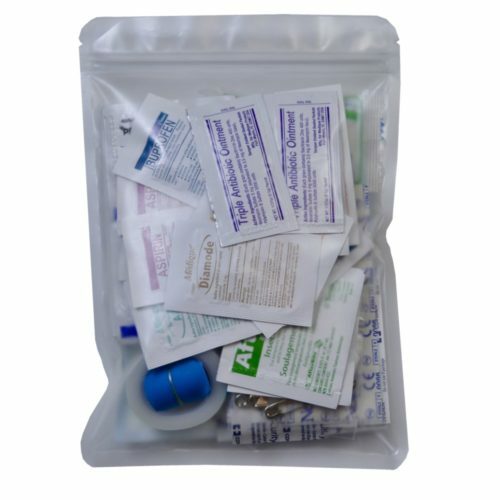 It’s weight is only 100 g.
This kit includes numerous Military IFAK issue medicines. (1) WaterJel™ Cool Jel topical cooling gel for temporary pain relief of minor burns, cools and soothes. 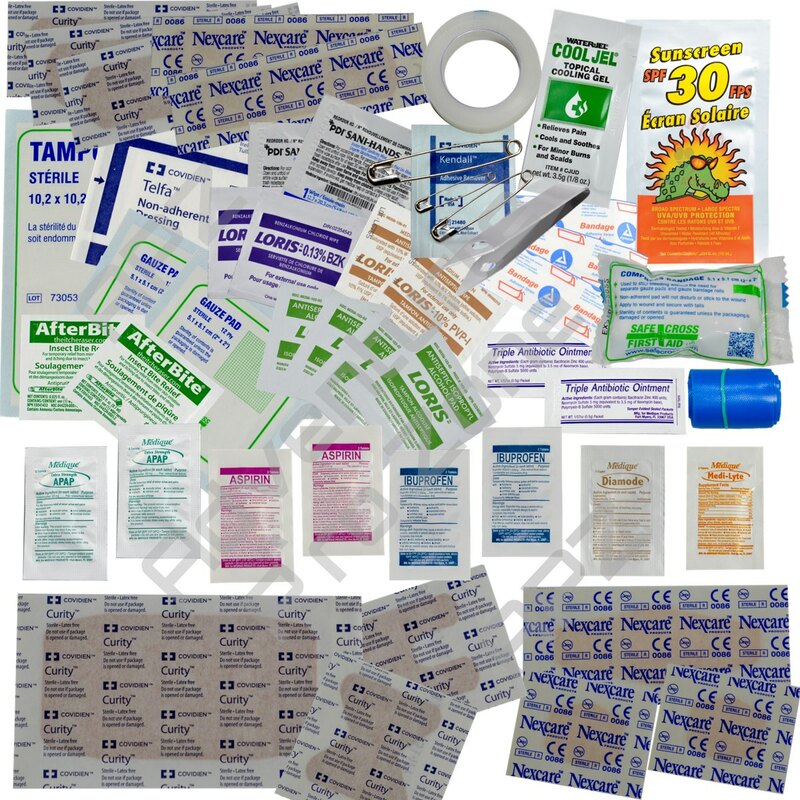 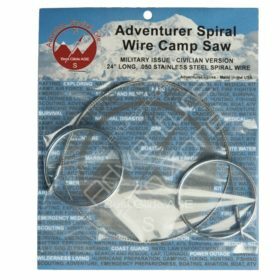 (1) Splinter-OUT, individually wrapped. 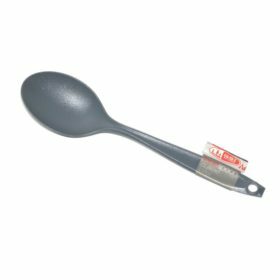 – Not shown on the picture – Enables the removal of splinters with minimal discomfort and complete sterility. All medicated items and medications are manufactured in the U.S. or Canada.